As a non-profit corporation, Westminster School is governed by an independent, voluntary Board of Trustees who are charged with upholding the Mission and Philosophy of the school, overseeing long-range planning, and working to ensure the school's fiscal viability. Trustees are nominated by the Executive Committee of the Board of Trustees and membership is voted on by the full Board. The Executive Committee searches for candidates who have demonstrated support for the school and its mission, who have experience and/or skills of particular value to the Board, and who are willing to serve in this voluntary position. Once elected to membership, Trustees hold office for a renewable term of three years. Contribute to the development of the school, both by direct financial support and by active involvement which results in financial support. Support and promote the school in the greater community. Hire and provide general oversight of the Head of School, ensuring and providing support for his/her continuation of the mission and philosophy of the school. Respect and support the Head of School’s role as the director of school operations. Demonstrate interest in the school by attending school-wide events, plays, celebrations, parents’ club fundraisers, etc. Attend board and committee meetings, as scheduled. Organize and manage the Board itself to ensure fulfillment of its responsibilities. Maintain confidentiality regarding Board business and information gained in the course of Board service. Imposing personal agendas on the Head of School / Administration. Involvement in specific school management or curricular issues. Becoming a conduit for complaints or lobbying efforts. Mr. Fulk is the parent of two Westminster graduates (Classes of 1995, 2001) and husband of a former Westminster Parents Club (WPC) president. 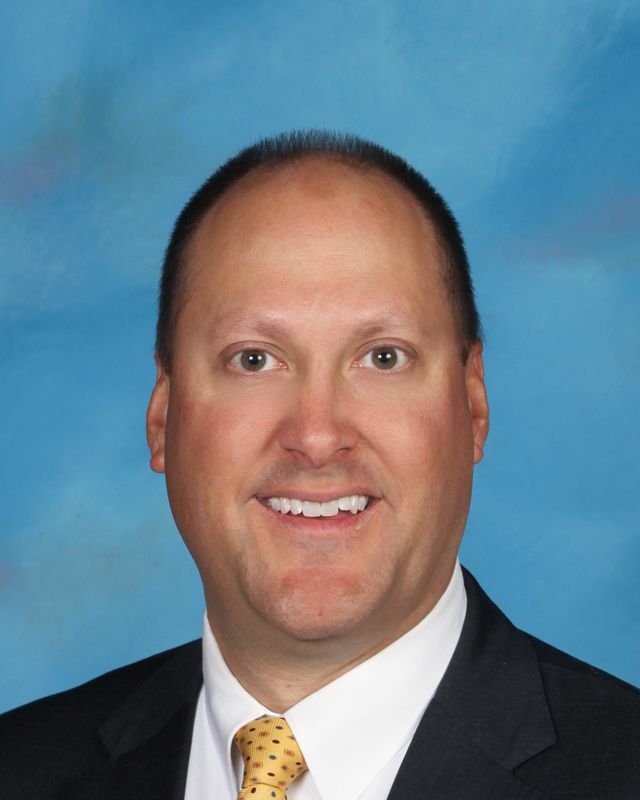 Mr. Fulk is a Certified Public Accountant who served as Chief Financial Officer for two area businesses. Since 2004, he has operated independently, offering accounting services through his own business. As Headmaster of Westminster School, Mr. Glover serves as an ex officio, non-voting member of the Board of Trustees. Mr. Glover joined the staff of Westminster School as Assistant to the Director in 1976. In the ensuing years, he took on increasing responsibilities for daily management of school operations. Upon the death of the school’s founder in 1992, Mr. Glover was appointed Head of School. He has been instrumental in directing the school’s progress in programs, facilities, staff building, and employee benefits. He advises the Board on all matters pertaining to the management of the school and is instrumental in helping develop short- and long-range plans. 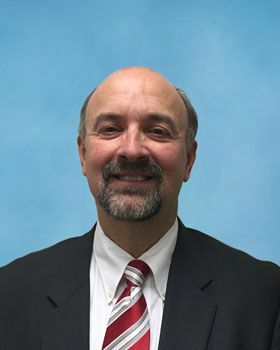 He represents Westminster School as a member of the Virginia Association of Independent Schools, the National Association of Independent Schools, and Independent Education (an association of independent schools in the greater Washington area). 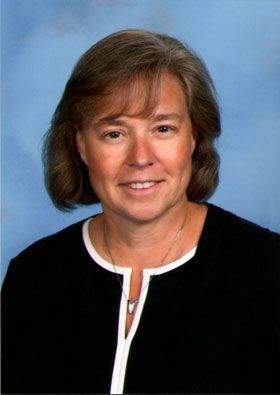 As a parent of three graduates (Classes of 2010, 2014, and 2016), one current student at Westminster, and a Westminster graduate herself (Class of 1978), Mrs. Breen has a deep appreciation of Westminster’s mission and philosophy, and its impact on the lives of its students and community. She has been a tireless volunteer at Westminster, serving as a room parent for various grades and in different capacities on the Westminster Parents Club Board. Mrs. Breen is a retired consultant, with over 20 years’ experience in leading and delivering large scale, technology based solutions to global clients. Ms. Cordick brings to the board expertise in financial planning and management, along with a deep appreciation of Westminster’s mission and philosophy. A senior manager with BB&T Corporation for more than 15 years, Ms. Cordick specializes in relationship management and new business development for clients and prospects. She is an active member of the West Springfield Rotary Club and is a graduate of the University of Virginia. Ms. Courtney is the mother of a Westminster graduate (Class of 2009). She is a strong supporter of sound, academic education and understands that having a solid foundation begins with kindergarten. Ms. Courtney served on the Executive Board of the Minority Parents for Excellence in Education at Lake Braddock Secondary School in Fairfax, Virginia. 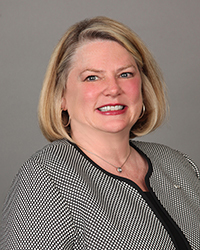 During a 33-year career with ExxonMobil Corporation, Ms. Courtney held several positions which helped the company maintain its top ranking in the corporate world, including that of voyage analyst and executive assistant for the Downstream Value Chain Project. 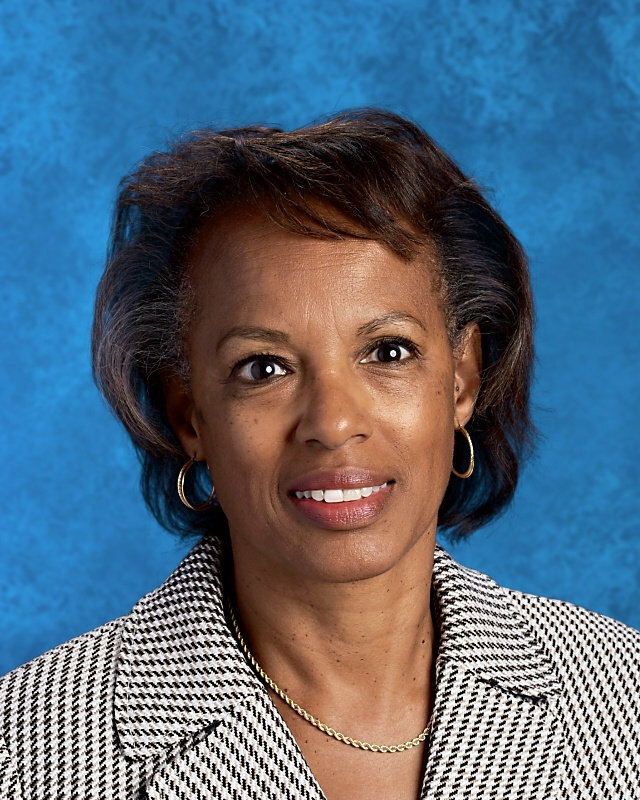 A recent retiree, Ms. Courtney brings 33 years of experience in building stakeholder relationships, as well as administrative and strategic planning expertise, to the Board and Westminster School. Mrs. Lim is the mother of a Westminster graduate (Class of 2006). She is also the founder, owner, and operator of one of the largest insurance agencies in Northern Virginia, selling and servicing property and casualty, life and health, and retirement products. 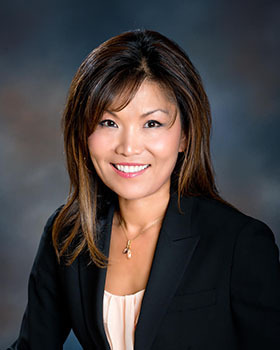 Mrs. Lim has served as the 38th President of the Korean American Association of the Washington Metropolitan Area (KAAW) since January 2014. Prior to serving as the President, she served two years as Vice President. So Jung Lim also serves as a board member of the George Mason University Arts Department and volunteers as a steering committee member to plan and organize the “Annual Arts by George” scholarship event, recently raising more than $200,000 in scholarship funds for GMU art students. She has received numerous business and community service awards. Mrs. Moghaddam is the parent of two Westminster graduates (Classes of 2006, 2013). She has been an advocate of the school since her first open house, sharing her appreciation for its unique combination of rigorous academics, liberal arts, and character development. 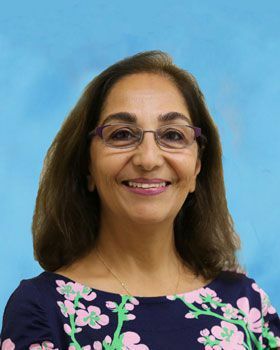 Mrs. Moghaddam retired from the World Bank after 28 years of service, and, having earned a master’s degree in counseling, currently volunteers as a clinical counselor at Northern Virginia Family Services and in private practice. Mr. Moore is a long-time admirer of Westminster School. 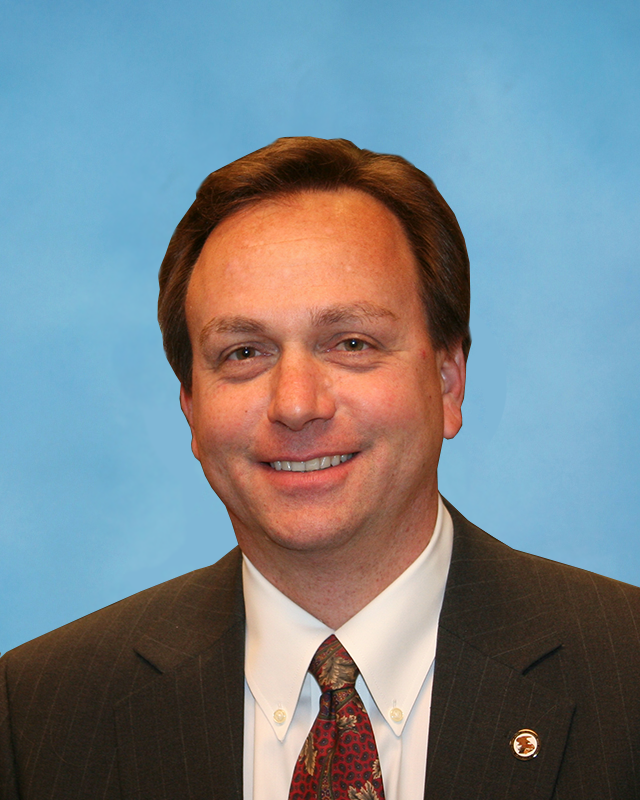 Mr. Moore brings 25 years of legal experience, much of it as a patent attorney. He has served as an Administrative Patent Judge since 2001. 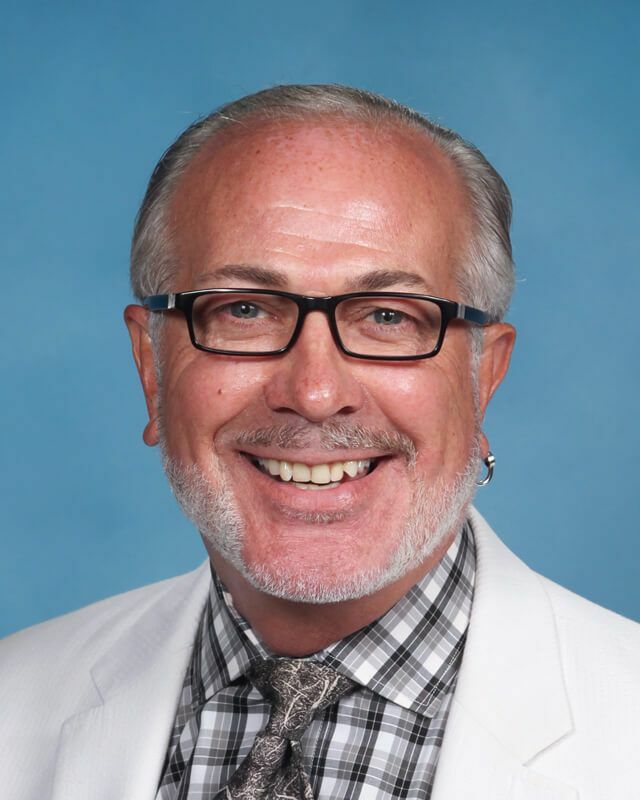 Mr. Moore is very interested in this opportunity to serve the greater community, as well as Westminster School, as an advocate for excellence in education. Mr. Williams is the father of a Westminster graduate (Class of 2009). He has been an unofficial, but warm supporter of Westminster School since his son entered Kindergarten. Mr. Williams recently retired after 36 years of Federal service. 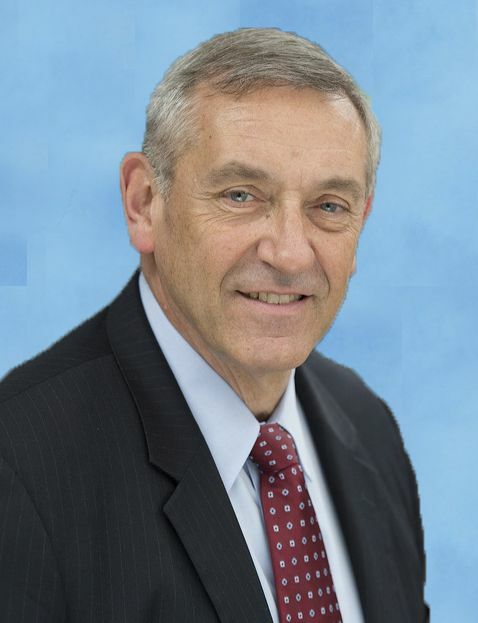 During his career, Mr. Williams held managerial, supervisory and leadership posi­tions in administrative management to include personnel management, budget formulation and execution, risk management, personal and physical security, facilities management and maintenance, and property management, along with many other administrative subject area fields. Mr. Williams’ career covered several stops with the Department of Navy, the Department of Housing and Urban Development and finally, several senior positions with the Patent and Trademark Office. At one point or another during his career, Mr. Williams lead subordinate staffs in the management and execution of administrative programs that supported over 15,000 military and civilian personnel around the world and was responsible for budgets that exceeded $450 million. He also assisted in the management of over 2.1 million square feet of office space, including the acquisition of lease-build spaces and disposal of surplus office facilities. Mr. Williams is a renaissance man, noted for his humbleness and dedication to improving whatever he is working on. He is a well-rounded, valuable member of Westminster’s Board of Trustees.